A £50 NON-REFUNDABLE DEPOSIT will be required to secure your booking with the remaining balance due to be paid 4 weeks prior to your holiday. 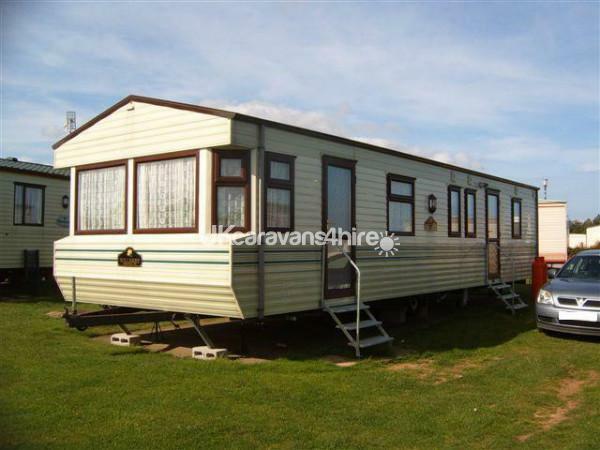 Our caravan is a 37ft x 12ft Willerby Westmorland. Sleeping up to 8, it has 3 bedrooms (one double and two twin with a further pull out double bed in the lounge). 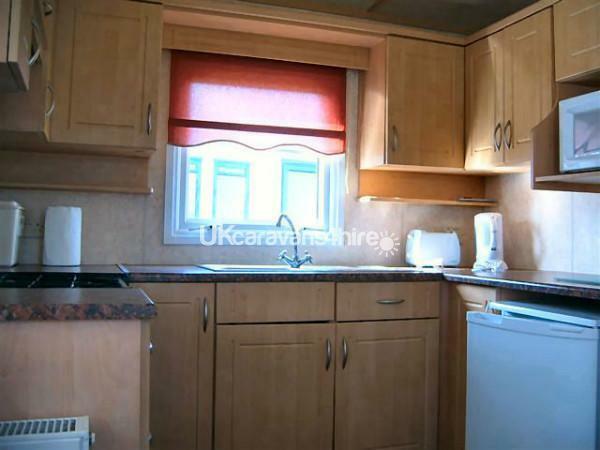 The caravan has the benefit of DOUBLE GLAZING and FULL GAS CENTRAL HEATING. 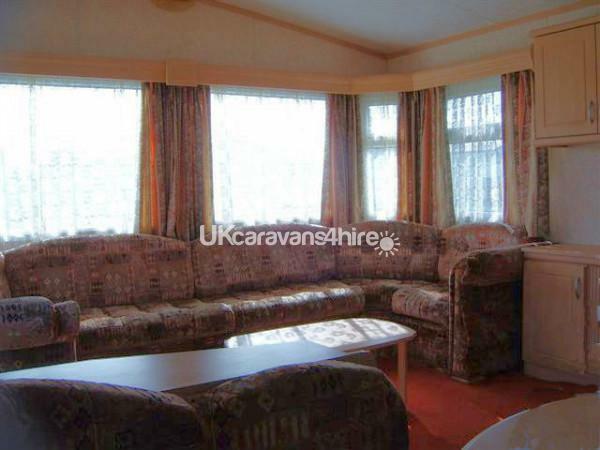 The spacious, comfortable lounge has gas fire, three radiator panels and 24" TV/DVD with Free-view. The fully equipped kitchen comprises of full size gas cooker, fridge, electric kettle, microwave oven, toaster, cooking utensils, crockery and cutlery. A vacuum cleaner, iron and ironing board are also available. Gas and electricity are included in the price. 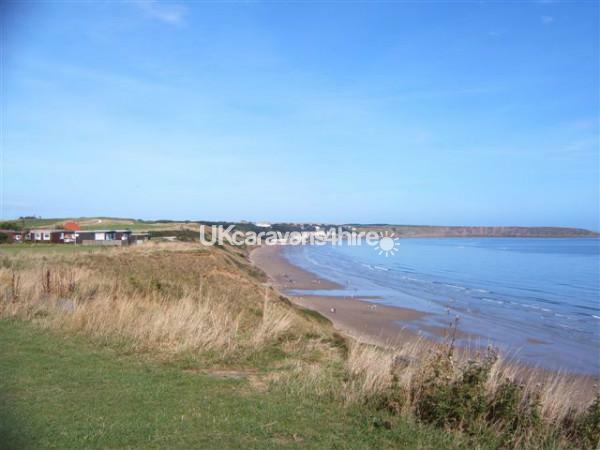 Situated on Haven's 5* flagship holiday park at Primrose Valley which is situated just south of Filey within easy reach of Scarborough and Bridlington. 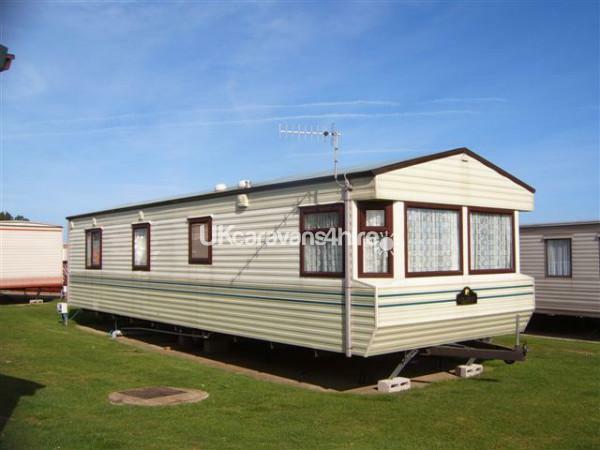 The caravan is sited at Beech Rise, and is situated centrally, close to the Funfair, Swimming Pool and Boating Lake. Price is based on a maximum 8 guests and DOES NOT INCLUDE optional Funworks entertainment passes. Price INCLUDES gas and electricity. Duvets and pillows are provided. You will need to bring towels, tea towels, duvet covers, pillowcases and sheets for 2 double beds and four single beds. Haven Funworks entertainment passes, if required, can be arranged at an extra cost. 3/4 nights - £35.20 per Adult & £17.10 per Child in Peak Season or £23.70 per Adult & £12.10 per Child in Off-Peak Season - under 4's are free. Peak Season = 5th to 25th April 2019, 24th to 30th May 2019 and 19th July 2019 to 29th August 2019. Off Peak Season = All Other Dates. Full Weeks from £275 (low season) to £575 (high season). Mid week and Weekend breaks will be considered, however, these will be limited to off-peak times in the early and late season. Attractions on the site include: heated indoor and outdoor pools situated near the funfair, go-karting, boating lake, freshwater fishing, kid’s adventure play area, multi sports court, tennis courts, bike hire, family Funtime shows, pantomimes, circus workshop plus many other attractions. PLEASE NOTE: Some of these attractions will require the purchase of FUNWORKS passes which can be purchased at Reception on arrival. The cost of the passes is not included in the price of the booking. Primrose Valley is situated right on the Yorkshire coast and has direct beach access. There are also loads of places to explore around Primrose Valley! Whitby, Scarborough, Filey, Bridlington and York are just up the road. Flamingo Land and Lightwater Valley are a short drive away!! This is a 'NO SMOKING' caravan! 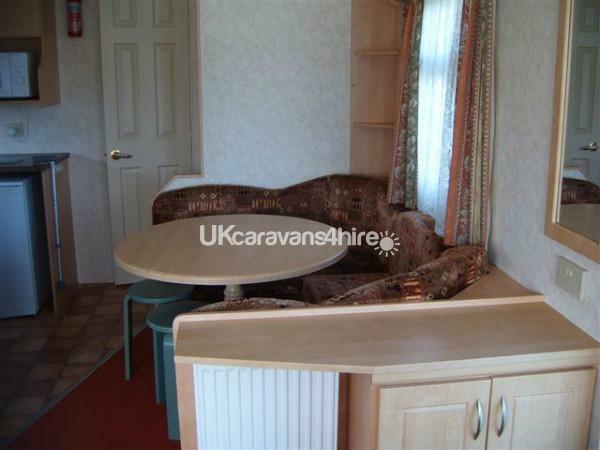 This caravan is very cosy, comfortable and located in a lovely section of the park. It was clean on arrival and we have all throughly enjoyed our weeks stay there. I wouldn't hesitate to book this caravan again. Thank you Colleen for allowing us to rent your caravan for the week.